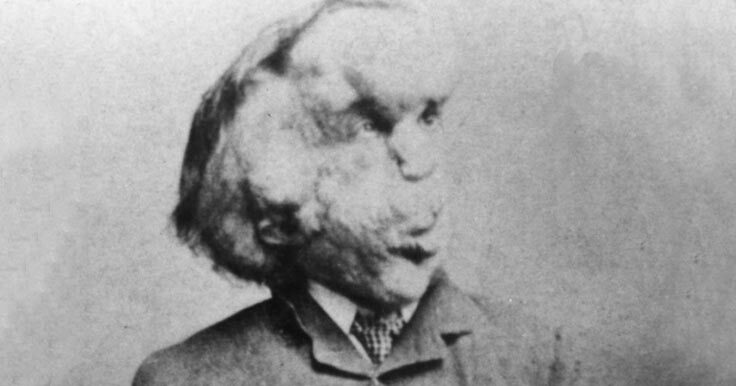 Joseph Merrick, known through his life as the Elephant man, lived a challenging but extraordinary life. We’re taking a look at this amazing story. Born on 5 August 1862 in Leicester, Joseph was a healthy little boy. When he turned 5, however, things did start to change. His parents noticed that his lips had started to swell, a lump was growing on his forehead, and his skin was becoming loose and rough. As he grew, they also saw his arms were becoming noticeably different sizes, and his feet were growing very large. 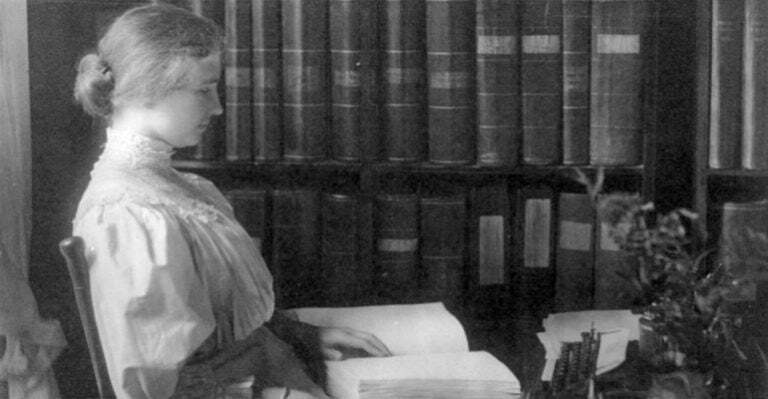 The Merrick family didn’t know what was causing these symptoms, but back in the 1800s it was believed that a woman’s emotions while pregnant could affect her child. Because of this, they decided Joseph’s symptoms were caused by a visit to a fair where Joseph’s pregnant mum, Mary, was knocked over and frightened by an elephant. As Joseph grew older, he was a happy boy who went to school and was close with his mum, Mary. However, his disabilities were worsening. Soon after her death, Joseph’s dad married a widow who had children of her own. Both his dad and stepmum showed him no affection, and Joseph said his time in the house was a “perfect misery”. To help bring in extra money, Joseph left school at 13 and began working at a factory rolling cigars. However, when the physical disability in his arm meant he could no longer do the job, he became a door-to-door salesman in his father’s business. 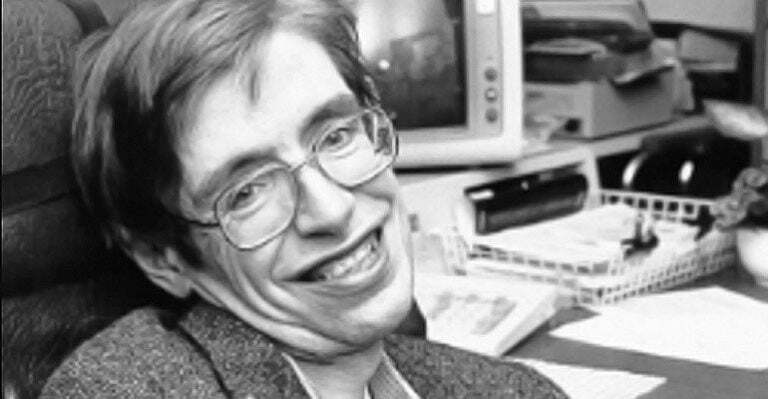 Despite trying hard, due to his disabilities and impaired speech, people were either frightened of him or unable to understand him. The money therefore was not coming in fast enough for his father, who one day beat him and kicked him out of the home. After this, Joseph went to live with an uncle for a little while before starting work at the Leicester Union Workhouse at age 17. Sadly back in the 1800s, sideshows and ‘human oddity shows’ (sometimes horribly referred to as freak shows), were popular. But wanting to leave the workhouse, Joseph contacted a showman named Sam Torr and asked to join his travelling exhibit. Due to his appearance, the showmen named him the ‘Elephant man’, and advertised him as “Half-a-Man and Half-an-Elephant”. 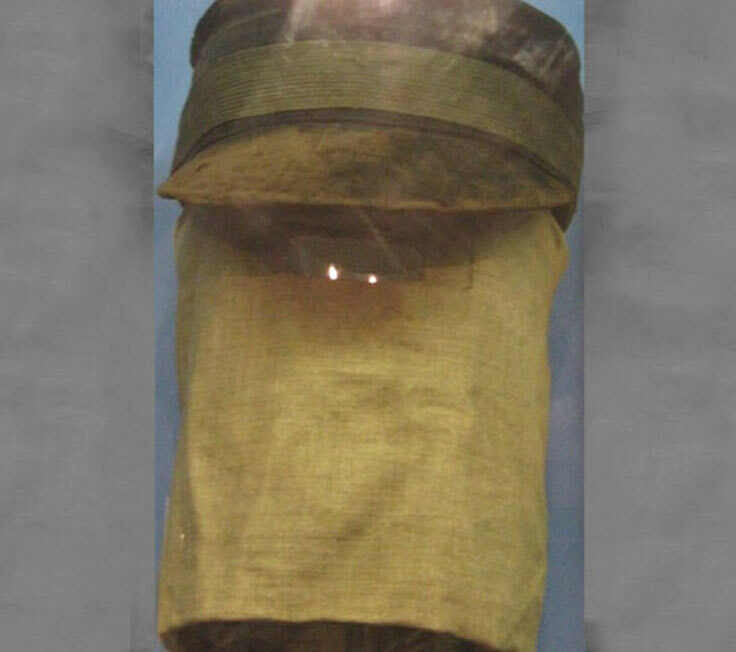 He wore a cape and veil to conceal his face in public (pictured), but was often harassed by mobs as he travelled. After touring parts of England, Joseph travelled to London where he began living in a penny gaff shop rented by another showman, Tom Norman. Norman gathered an audience by standing outside the shop and drawing in the crowd with his showman skills. He would then take the crowd into the shop where he allowed the onlookers to see Joseph up close. 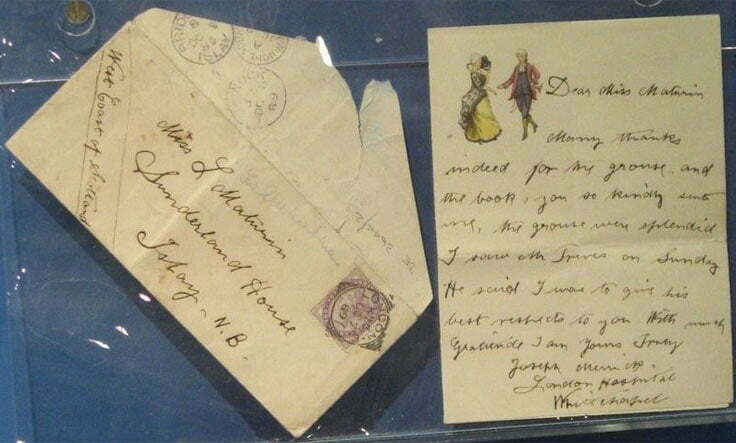 In his sideshow days, Merrick wrote a short autobiography that was given out at the shows. Norman’s shop was actually directly across the street from the London Hospital. 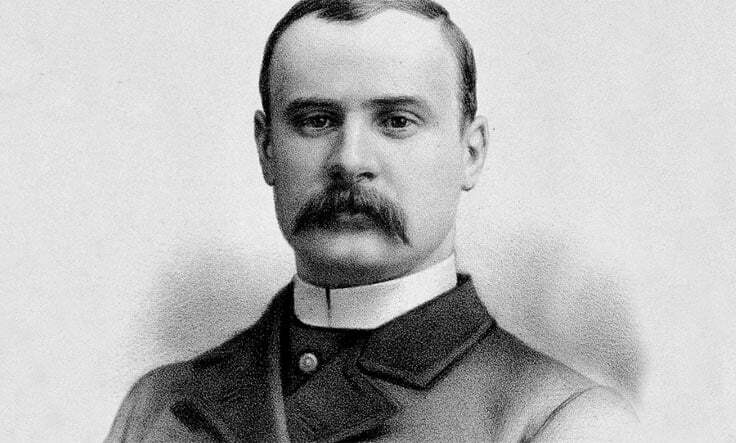 One day, Joseph was visited by a surgeon named Frederick Treves, who invited him to be examined and photographed. 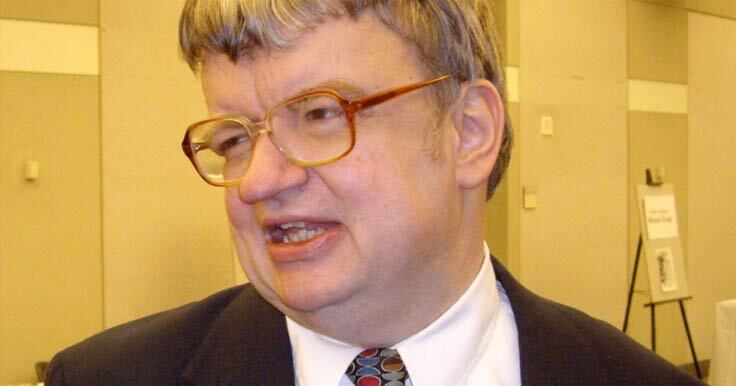 The examination showed that although he was in quiet good health, he did have significant disabilities. His head measured nearly a metre circumference, his right hand 30cm at the wrist, his body was covered in tumours, and walking had become difficult. After Norman’s show was closed down due to ‘public decency and disruption concerns’, Joseph moved to Belgium. Things were not easy for Joseph in Belgium – his new promoter was a ‘true monster’ and the local crowds were not at all enthusiastic about his shows. After his show was seen to be a failure, Joseph’s promoter robbed him of his life savings (a sum of about $9000 in today’s standards), beat him, and left him stranded. Alone in Belgium, Joseph wanted to get back to England, and finally a year later, he made his way back. When he arrived in London, he didn’t have a warm welcome, and people mobbed him in the street. Unable to understand his speech, they eventually found the business card of Dr Treves on him, and took him to the London Hospital. Back in the London hospital, Dr Treves (pictured) again examined Joseph and found that his condition had severely deteriorated in the last two years. Joseph was at first given a temporary bed, but they told him they didn’t have the facilities to care for him long term. The Chairman of the hospital, however, wrote to The Times Newspaper about Joseph’s story and asked readers for suggestions. There was an overwhelming response from the public – both with letters and donations, and these donations meant he would be able to stay in the hospital for the remainder of his life. Dr Treves visited him daily, and the pair developed quite a close friendship. Over the years, skin and bone growth had made Joseph’s head heavy – so much so that he needed to sleep in a chair as lying down was too risky. On the night of his death, he had decided to lie down in his bed, and during the night, he passed away in his sleep. 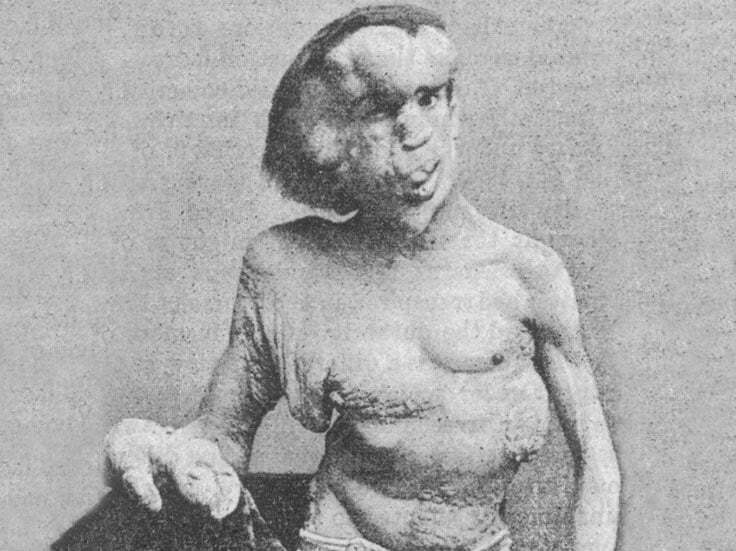 Dr Treves did the autopsy and believed that Merrick had died of asphyxiation (lack of oxygen). Over 100 years later, another theory suggested that Merrick’s neck had dislocated under the weight, crushing his spinal column. After the autopsy, Merrick’s skeleton was given to the Queen Mary University of London. For many years, people could come and view his skeleton. Today, his remains are kept in a private room that requires special access to view them. Back when Joseph was born, the medical world was not very advanced and doctors weren’t quite sure what was causing the symptoms. 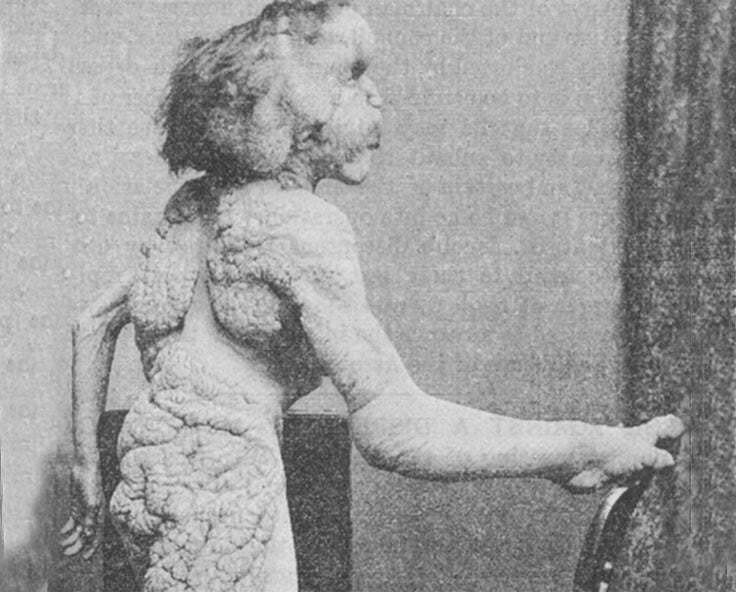 Several doctors thought he had neurofibromatosis (a genetic disorder causing development of tumours on a person’s nervous system). However, they found later this wasn’t the case. More recent studies have suggested that he had a very rare disorder called Proteus syndrome. Proteus syndrome causes asymmetrical growth (affecting one side of body more than other) and causes extreme development of skin, bones and other body parts. The truth is, we still don’t know for sure what caused Joseph’s disabilities, with DNA tests on his hair and bones in 2003 being inconclusive. Based partly on the writings of Dr Treves, Joseph’s life was made into a movie in 1980 starring Anthony Hopkins and John Hurt. The BBC is even currently working on an adaption of the story, however, are facing criticism for their casting choice. Stranger Things‘ Charlie Heaton (who plays Jonathan in the show) will play Joseph Merrick, however, this would have been a wonderful opportunity for the role to be played for a person with a disability themselves.